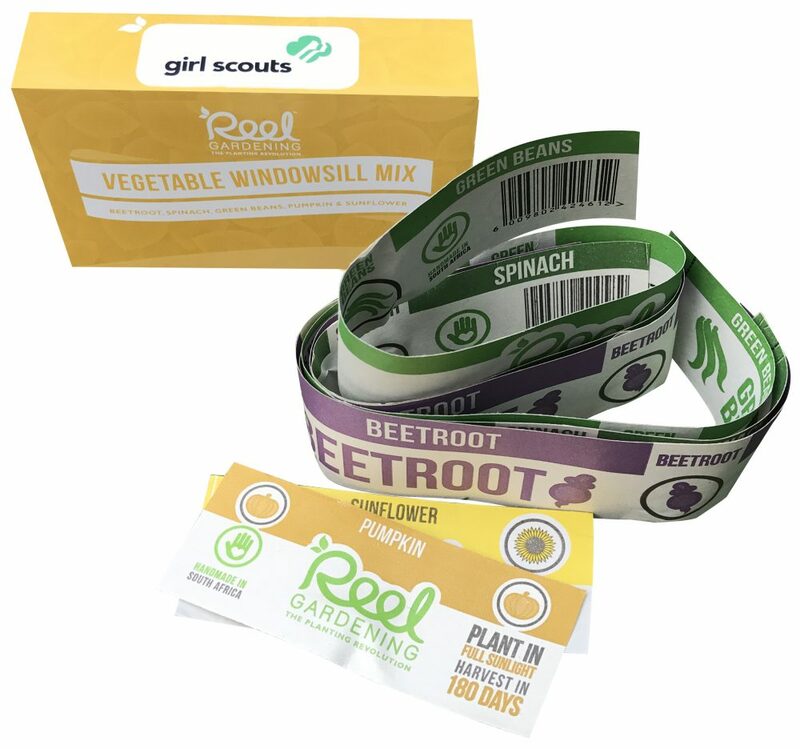 Garden in a Box is now available for purchase and delivery within the United States of America through the Girl Scouts of the USA. 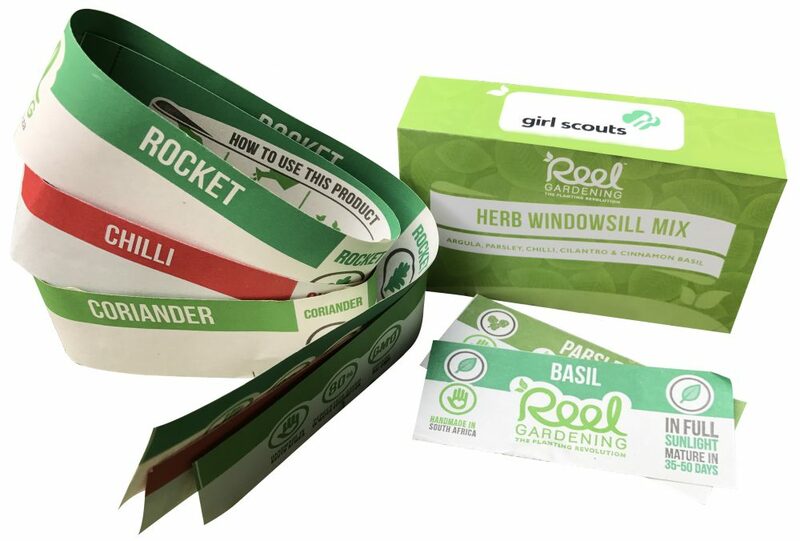 Reel Gardening has collaborated with The Girl Scouts of the USA to create the GSUSA Windowsill Garden in a Box. There are three different boxes to choose from, all planting 11 sq feet. All of these boxes can be purchased through the Girl Scouts of the USA online store. Your purchase empowers another to grow! 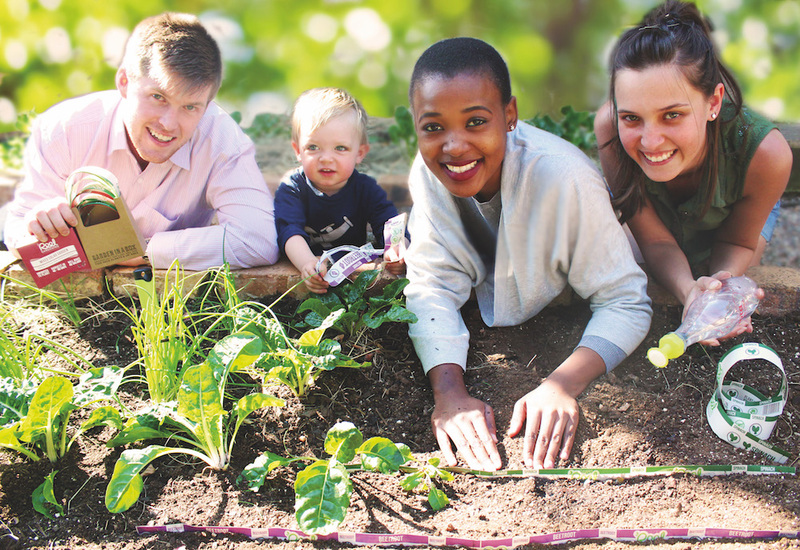 Reel Gardening is a South African social enterprise, passionate about giving back in South Africa. 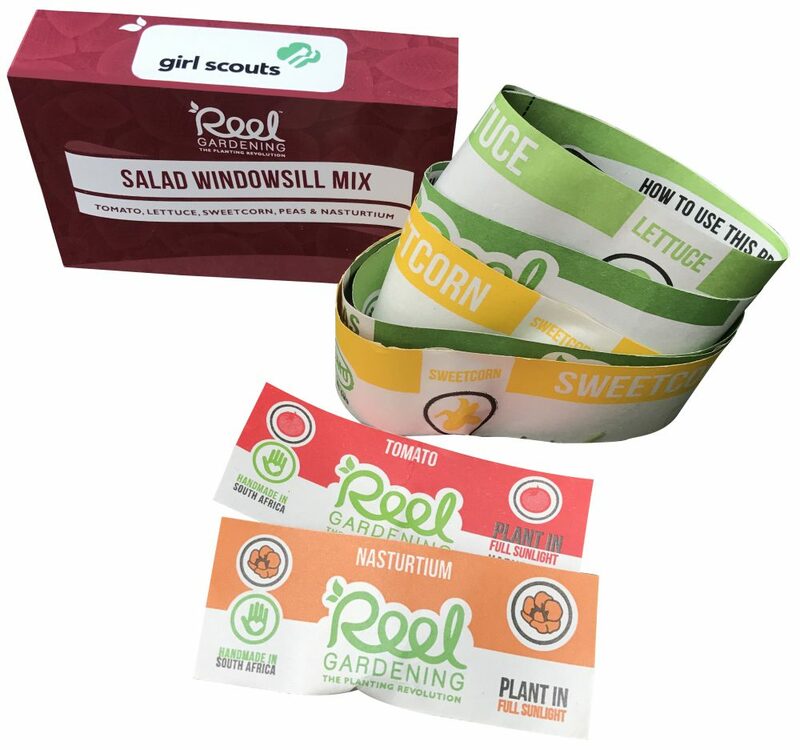 For Every Garden in a Box sold through the Girl Scouts of the USA, Reel Gardening will donate seed tape to the Scouts of South Africa. These scouts will use the seed tape to create community serving vegetable gardens in South Africa; a fitting location as the home of Robert Baden Powell’s early conception of the scouting movement. Reel Gardening equips anybody, with any level of gardening knowledge or education to grow their own food successfully. Reel Gardening makes growing quick, fun and easy. A garden is a gift of growing, health, connecting to the earth and fresh food. It should not only be reserved for those who can afford to pay for it.